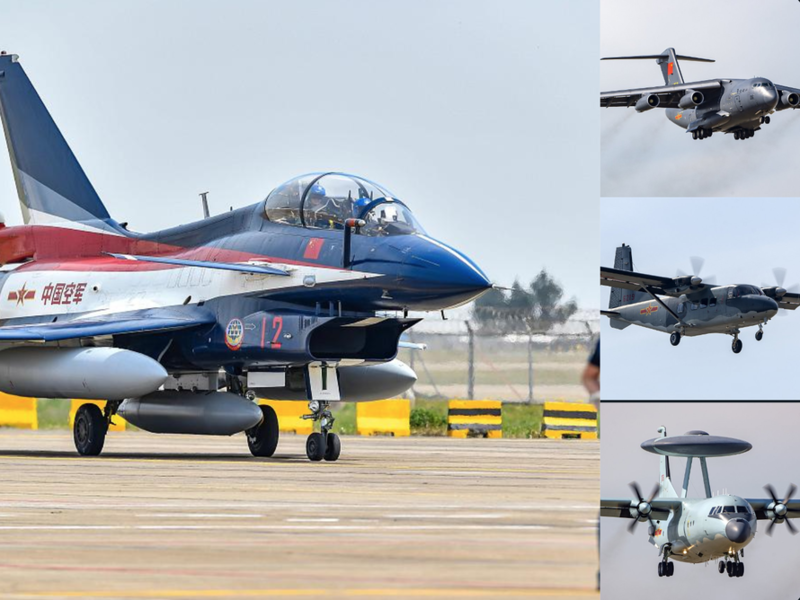 China’s largest air show will be held in the coastal city of Zhuhai from Tuesday to Sunday, is a traditional event for Beijing to demonstrate its expanding aviation sector in front of aerospace executives, world leaders and defense buyers from over 40 countries. 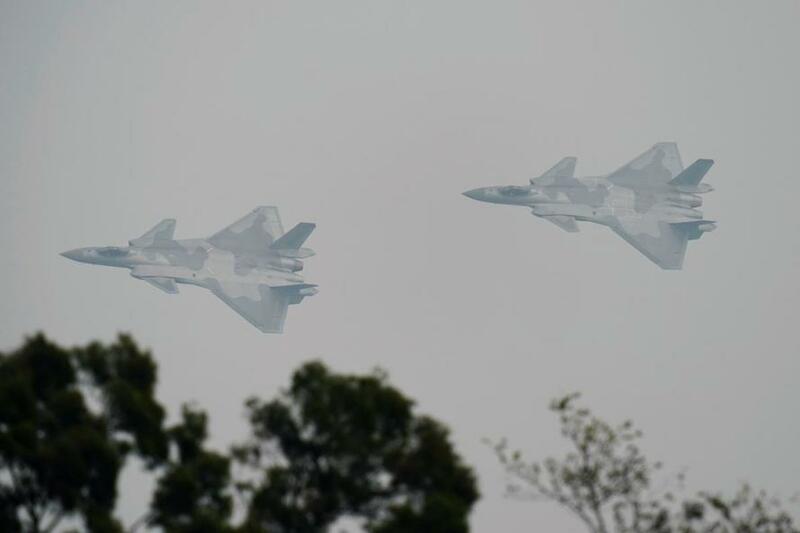 According to the Asia Times, four J-20 stealth fighters from the People’s Liberation Army Air Force buzzed Zhuhai last week ahead of the event. Warplanes and civil aircraft from Chinese to foreign manufacturers have already descended on the city. 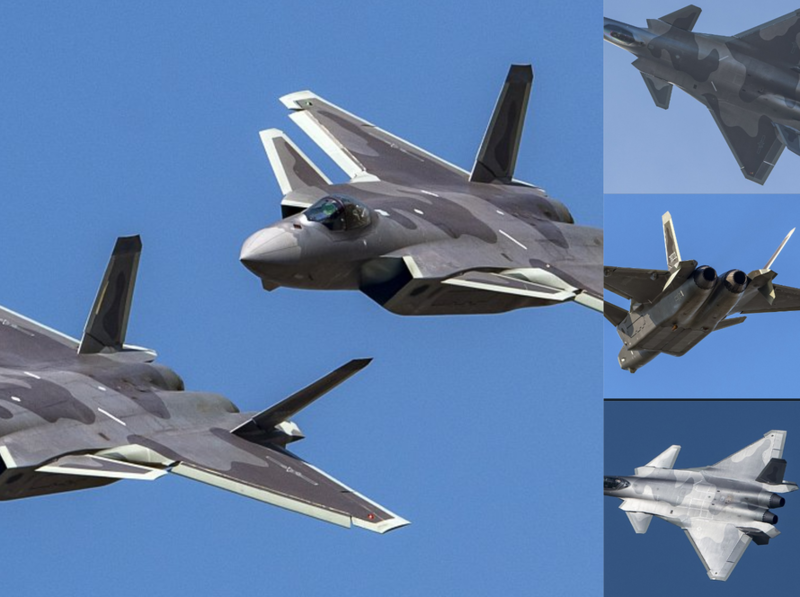 The six-day event is located at Zhuhai Jinwan Airport will feature J-20 aerobatic performances, even though the Chinese Civil Aviation Authority had yet to confirm the PLA’s fifth-generation fighter is on the list of scheduled events, the Global Times reported. The South China Morning Post also quoted one military source as saying this would be the public's first glimpse of the J-20. The PLA's heavy transport plane Y-20, the H-6K bomber, the KJ-500 early warning aircraft, the GJ-2 unmanned aerial vehicle, and the J-10B fighter will be other aircraft featured at the airshow. 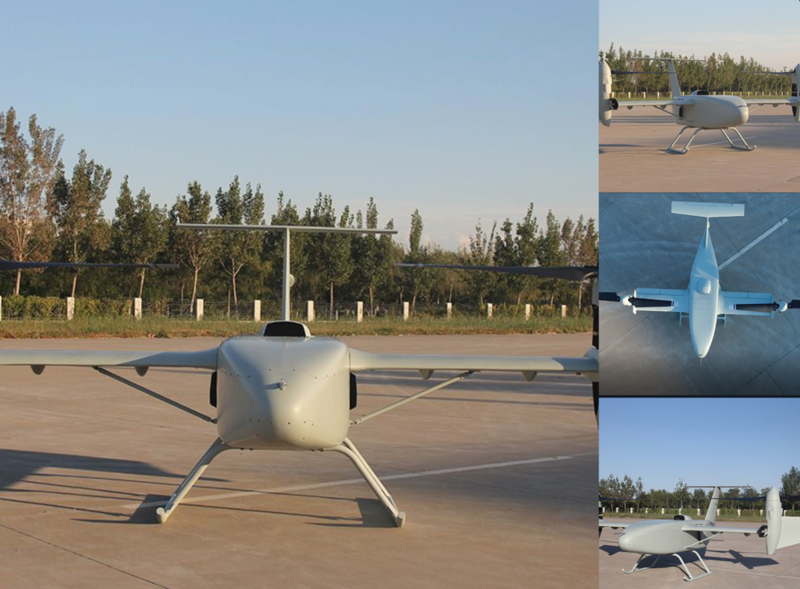 Chinese state-run media has also revealed that a tiltrotor drone, developed by the China Aerospace Science and Technology Corp. and named the CH-10, will have its maiden flight at the airshow. 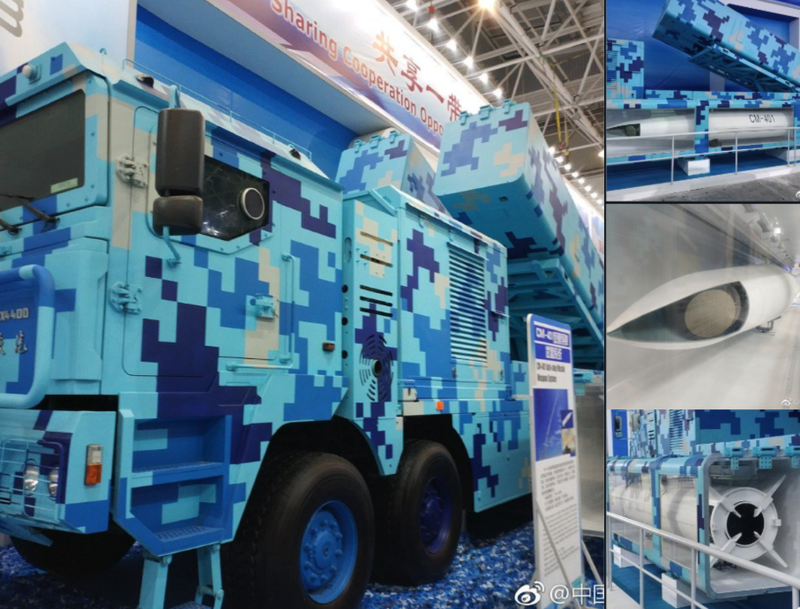 According to Army Recognition, the CM-401 anti-ship missile will be another weapon system featured at the airshow. 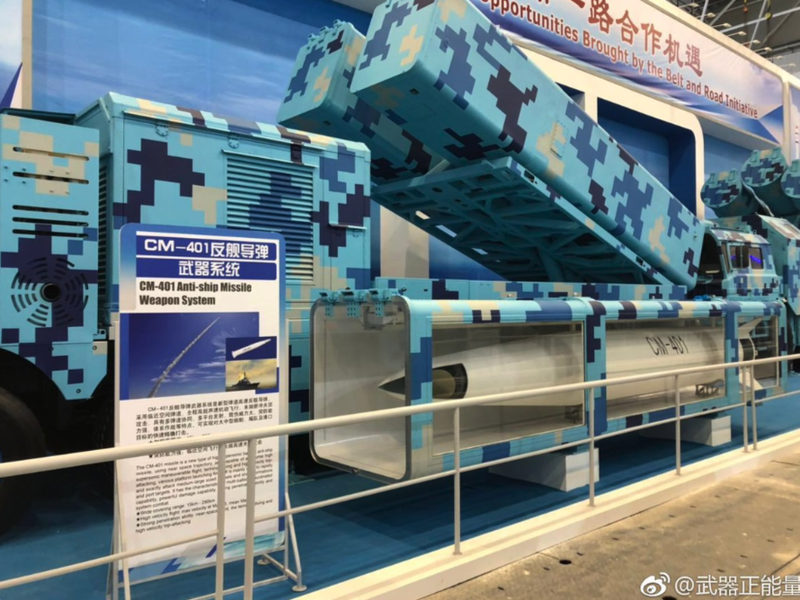 The CM-401 missile is a new type of supersonic anti-ship missile, using near space trajectory, and capable of all-course high supersonic maneuverable flight. It seems as the missile system is geared towards protecting China's militarized islands in the South China Sea. 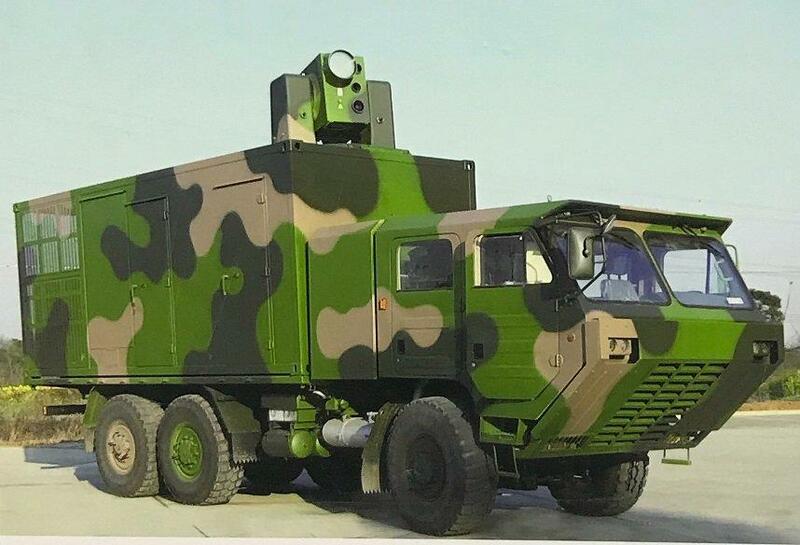 Also, the Defense blog reported that an unknown Chinese defense company will unveil a new LW-30 laser weapon system prototype. The LW-30 is a short-range laser weapon designed to counter unmanned aerial vehicles, light aircraft, and commercial drone threats. Other exhibits at the airshow include space stations modules, rocket engines, and unmanned land-based robots with mounted machine guns. Seems as though the airshow has given us a glimpse of the war machines that China plans to use against the US if the trade war spirals out of control into a hot war.